Home » Reviews » What To Know About Fake FaceBook Login Page And How To Stop Hackers From Getting Your FaceBook Account. 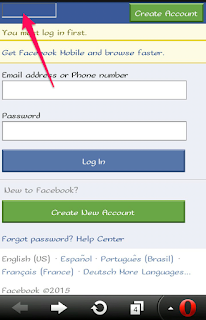 What To Know About Fake FaceBook Login Page And How To Stop Hackers From Getting Your FaceBook Account. Why you should secure your Facebook account from hackers. 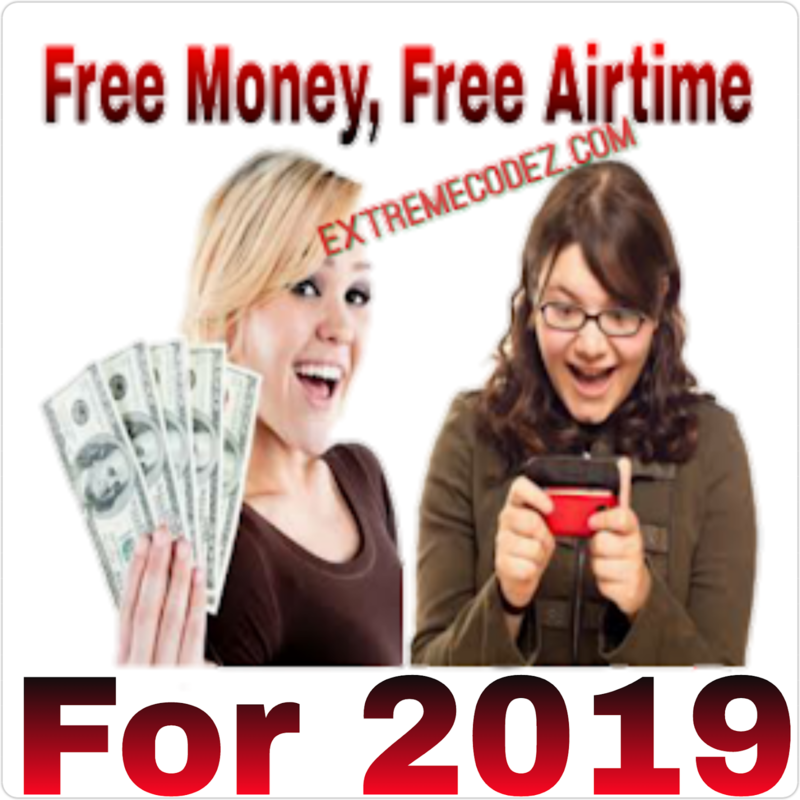 As you all know the Facebook is the biggest social media that let's you meet new friends from all over the world. 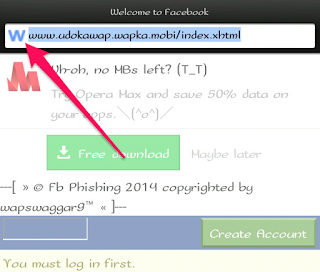 Now hackers are every where trying to get into your Facebook account. 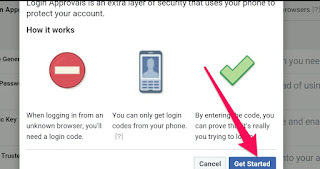 How do you stop those hackers from getting your facebook account, today with this guide you will know how to protect your facebook account from the hackers. Okay! these guides will show you. Firstly hackers can get into your account by using the Facebook fake page called "phishing" this means when you are given a particular URL, when click on it, it takes you to a fake face book page that looks just like the real Facebook login page. You have to prevent your account from hackers. You have to know what to do to prevent your account from them. 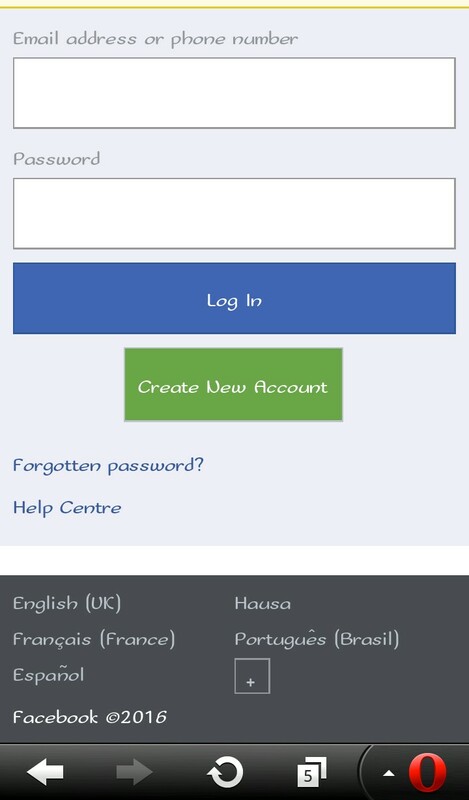 We shall be given you guides on how to identify fake facebook login page and how to prevent hackers. First you should know how to identify a fake facebook page and a real facebook page so that you don't fall victim. 1, A fake facebook login page has a wapka logo at the top left of the web browser you see the logo of wapka on the left top side of the browser. You can see the image with the wapka logo and the URL. right from wapka. You see the image above. 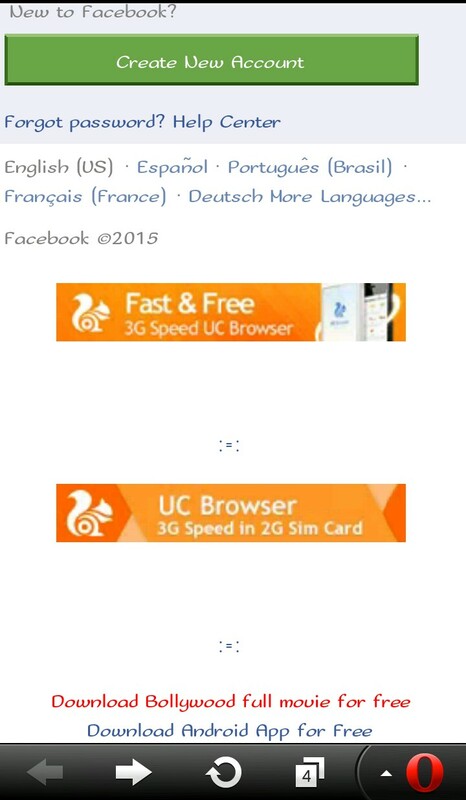 3, the facebook fake page has things like Uc browser flame. When you see a facebook page like the above guides we have listed know it a fake page "Phishing" never get to login on it because when you do your facebook username and your password goes right to the hacker Email address. The real facebook page has things like these see the below images. 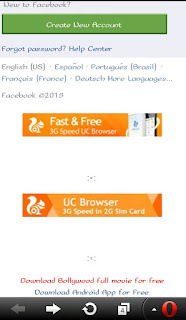 And the real facebook URL. 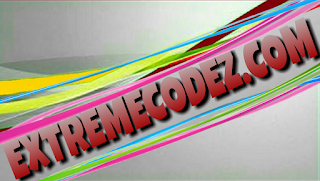 Now you know the differents between the real facebook page and the fake facebook page do not fall victim. 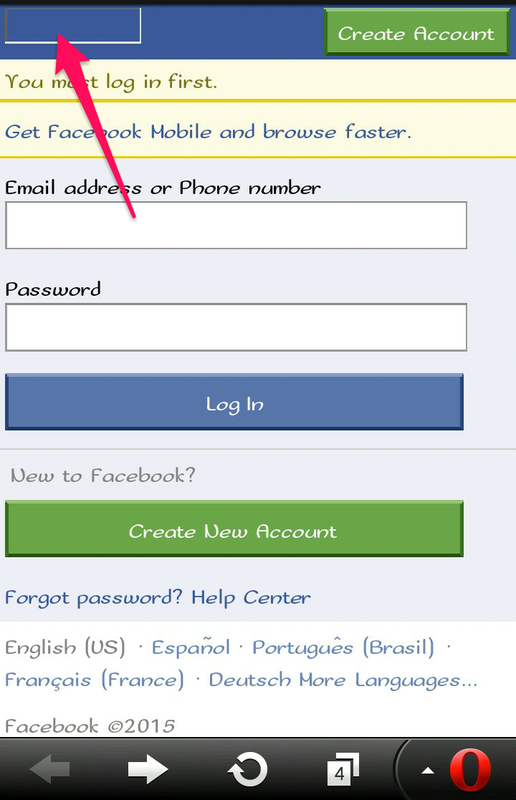 To secure your account you can set up a security password on your facebook account. 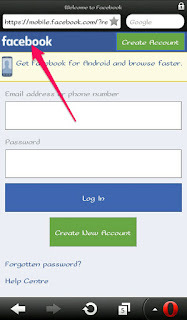 By setting up this security on your account no one can access your account because facebook will ask of sending a confirmation code to your mobile phone number or Email address. 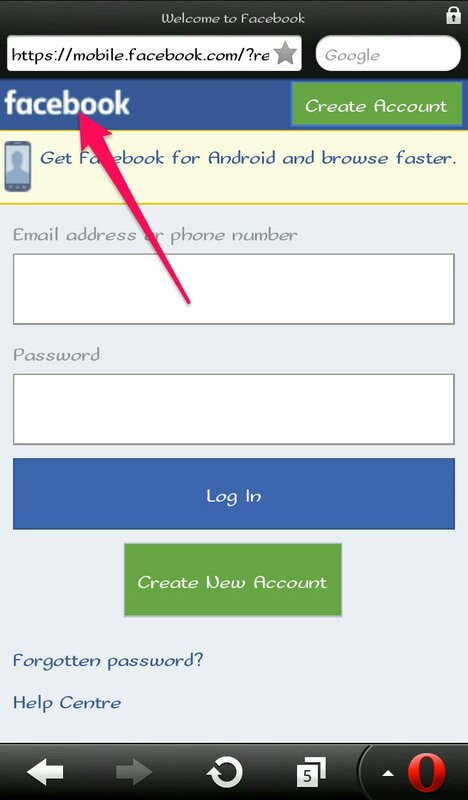 With the one time security code you can login to your facebook account. It do not take much of your time to set up the facebook login approvals it for your facebook account protection, not to be hacker by anyone.